Straighten your teeth with NO BRACES! At Alderwood Family Dentistry, we are proud to provide our patients with INVISALIGN clear orthodontics. The Invisalign framework provides a more subtle option versus traditional braces. Approximately 80% of the cases treated orthodontically can be treated using INVISALIGN for older teens and adults. A series of plastic aligners are utilized to move the teeth to their proper position in a fashion similar to traditional wire braces. The difference is that Invisalign are compact, inconspicuous, and crystal clear. They are almost imperceptible when worn. The aligners can be removed for up to 4 hours a day, giving the wearer more flexibility over conventional supports. Invisalign can repair a variety of issues including abnormal, swarmed or gapped teeth, under bite and overbite, and many other conditions. The Invisalign treatment process is straightforward. After a careful discussion to decide if Invisalign is right for you during your visit to our Etobicoke dental office, a custom treatment arrangement will be created. We will take pictures, x-rays and impressions of your teeth to make a 3D model. A computer will be utilized to outline a progression of incremental stages from your present tooth arrangement to your lovely new smile. Various dynamic aligners will be manufactured–about one aligner for couple of 2 weeks of treatment. For ideal results, you’ll have to wear the aligners for 20 – 22 hours for each day. You can remove the aligners for short periods of time to clean your teeth as you normally would. Treatment length differs relying upon the work required to straighten and align the teeth. On average however, the process takes a little more than one year. When treatment is finished, your dental specialist will tell you about aftercare, and possibly manufacture a retainer to keep your new smile in perfect condition. 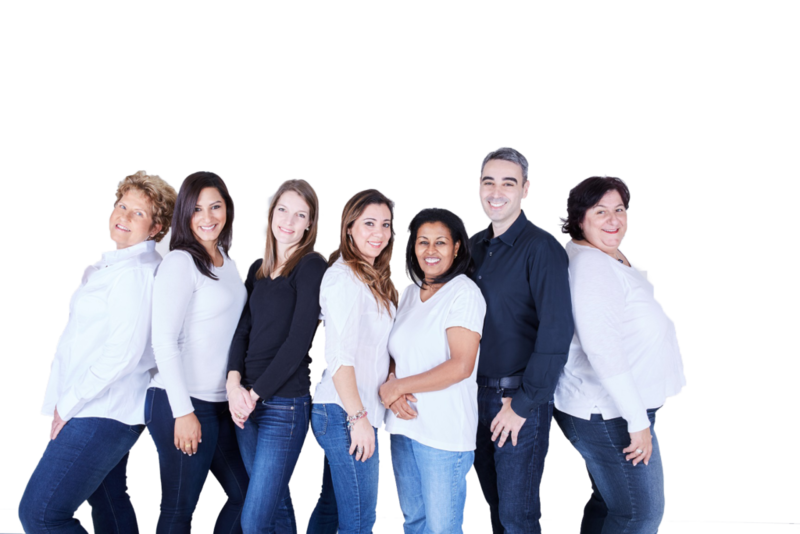 If you are in Etobicoke and are considering INVISALIGN, you will appreciate that our office has been serving the community for over 25 years. 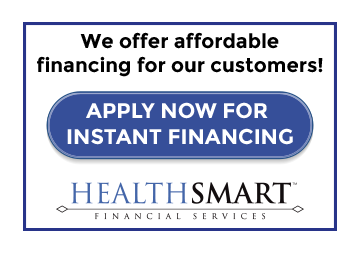 In addition, we offer various financing options for our patients to make the process easy. 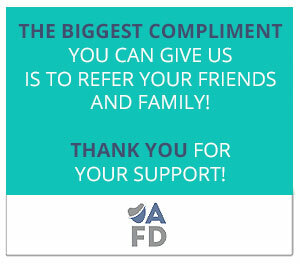 CALL OUR OFFICE TODAY TO BOOK YOUR FREE INVISALIGN CONSULTATION!